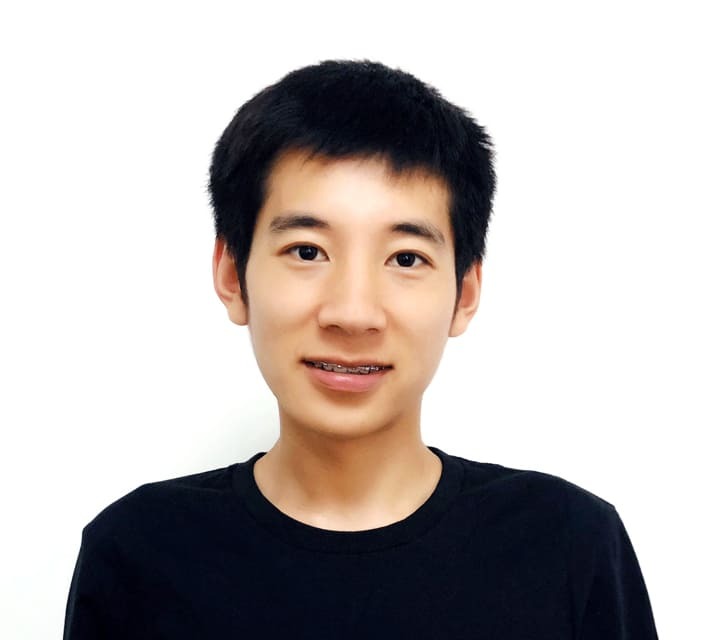 Junye is proficient in mainstream back-end languages including Python, Go, Ruby and C++. He has specialized skills in tuning algorithms and data. 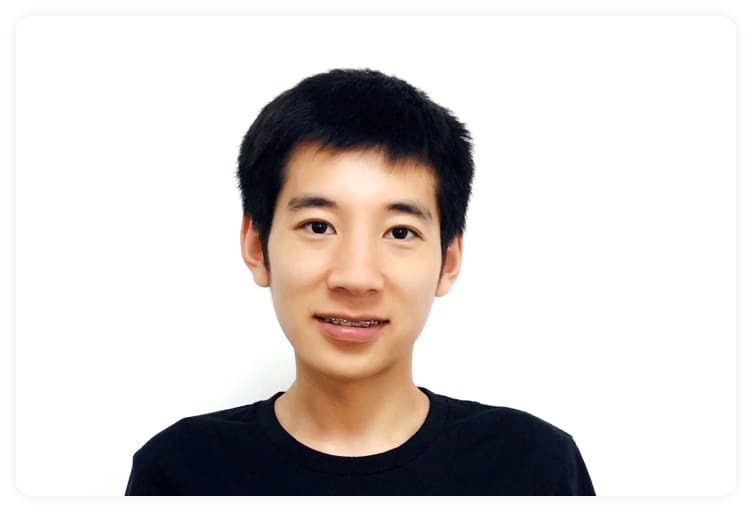 Junye holds a master’s degree in computer science from Tsinghua University.